Partnership is one of the most important ingredients when working in mission. 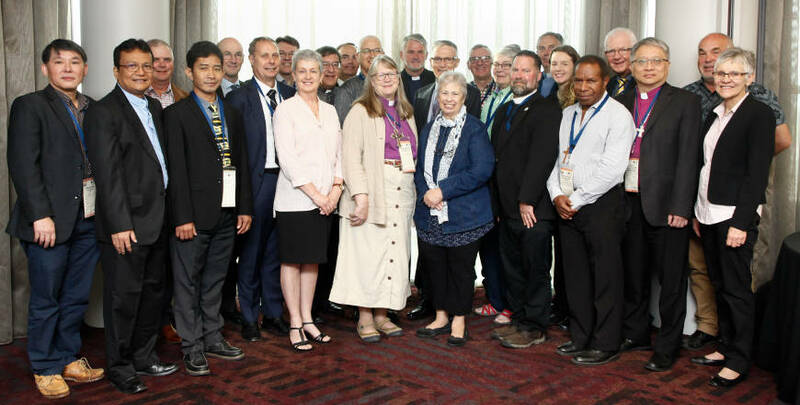 The Lutheran Church of Australia (LCA) has established relationships with overseas partner churches, and it is within these relationships that schools can strike up rewarding partnerships of their own. 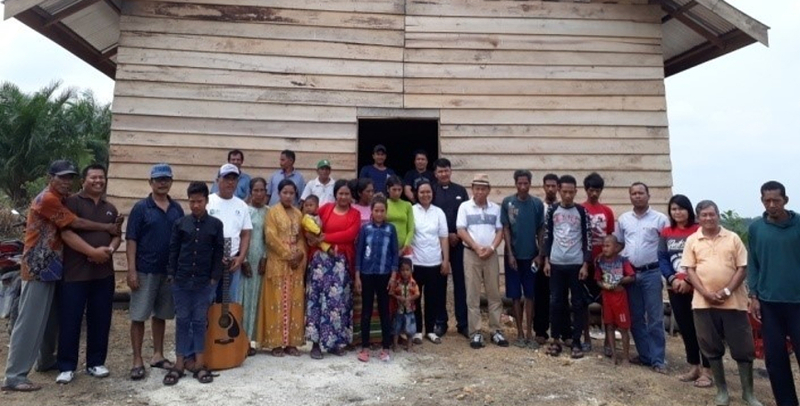 One such rewarding partnership exists between Navigator College, Port Lincoln, South Australia, and SMA Gereja Kristen Protestan Simalungun (GKPS) high school in North Sumatra, Indonesia. ‘Within our Christian Studies curriculum, there is a service component, and the whole school has considered ways in which they could serve others’ Navigator College principal, Mrs. Kaye Mathwin-Cox, said. 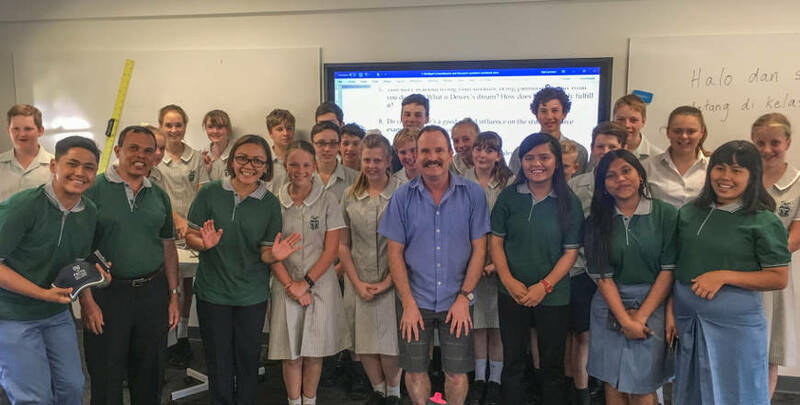 Most students at Navigator College have been involved in fundraising for both their partner school and a nearby Margarita orphanage in North Sumatra. Through this partnership, Mrs. Mathwin-Cox said that they hope to have a more global approach to teaching and learning, through the understanding of ‘social conscience’ and ‘differences’. 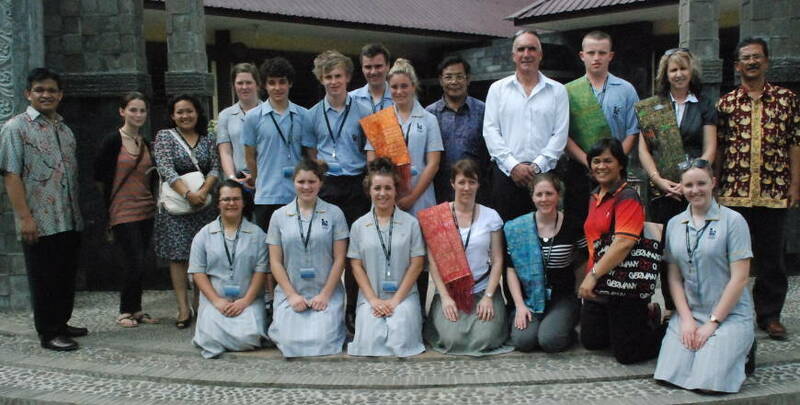 In October 2012, a service learning trip to North Sumatra was organised for year 11 students at Navigator College. For almost two weeks the students were involved in teaching English and sharing their lives and faith with the GKPS students. 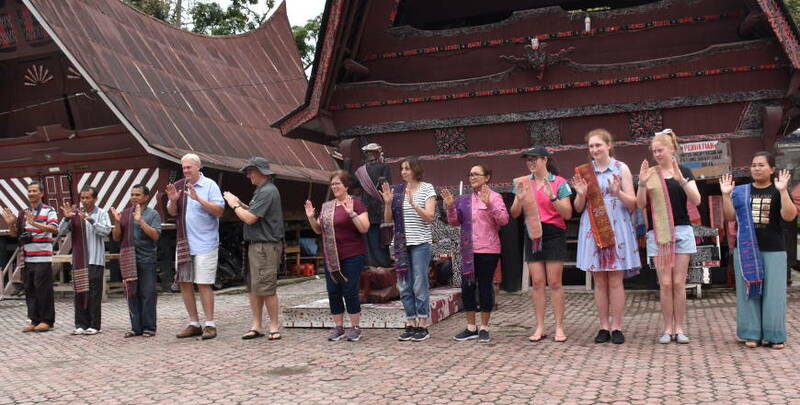 In return they learnt much about the Simalungun culture in North Sumatra and were amazed at the depth of cultural knowledge that seemed to be innate for their student counterparts. ‘For the GKPS high school students, their main goal is to learn to speak English. It means that doors will be opened to university, better jobs and opportunities’, said Mrs Mathwin-Cox. ‘We learnt that many of even the brightest students will never be able to make it to University … it broke my heart’, she said. One of their most profound lessons was one of family being priority number one to the students of GKPS. This had a big effect on the teenagers. The Navigator students also learnt that wealth often comes from within and you should take the opportunities to act, with your God given gifts. Due to circumstance, not everyone can do this, but we are lucky to have wider prospects in Australia. ‘We knew and hoped the students would be affected by their visit but in no way realised the extent to which they wanted to change their lives for the better’, said Mrs Mathwin-Cox. Since returning from their trip, many of the students experienced shock at the way we live in Australia. ‘I felt selfish about everything when I got home, seeing how little they had in Indonesia, but they were still happy’, said Hayden. ‘I felt guilty, my house is so huge and I took my family for granted’, said Karhlie. ‘The trip wasn’t for leisure, we witnessed stuff that broke us and changed us. The trip’s not really ended just because we’re home, the things we learnt keep coming back’, said Katelyn. This partnership continues to blossom, with a visit in 2013 from the GKPS principal, Mr Jittan Saragih, sponsored by Navigator College. Jittan was accompanied by Mr Ridwin Purba, and together they studied the teaching methods at Navigator College, with the hope to bring home new ideas and methods to GKPS. ‘As a direct result of our school partnership, a new language laboratory and science laboratory were opened at GKPS High School, funded by the Indonesian Government’, said Mrs Mathwin-Cox. Navigator College plans to sponsor a teacher from GKPS each year. This is their contribution to supporting their partner school, and will no doubt take a lot of planning and fundraising, but with the whole school on board, this huge work load is definitely lightened. This school partnership continues to blossom with another Year 11 trip to GKPS booked for October. What a blessed partnership! – swathed in God’s love, and in which everybody learns and keeps on learning. This story was also published in the July 2013 edition of Border Crossings, the magazine of LCA International Mission.